In a natural disaster, one thing that can happen is the loss of communication with those in the disaster area. This could be due to destruction of cell towers and or damage to the network infrastructure in the affected areas. 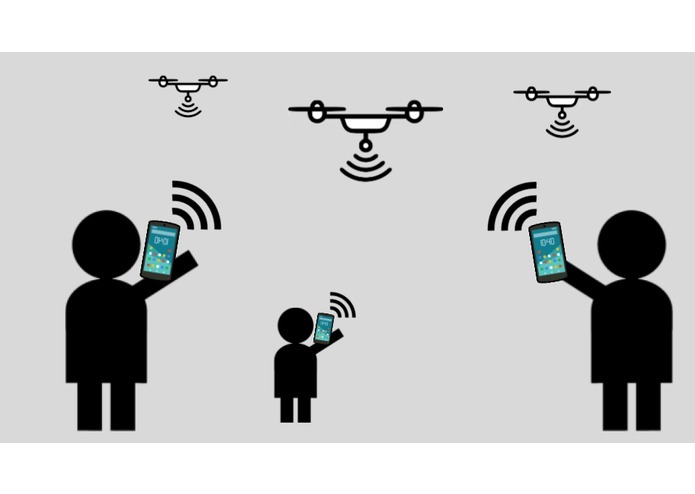 In order to combat this issue we have created a mobile decentralized network that utilizes the mobility of drones. Our application and product does is collect and distribute data in zones where communication has been cut off. 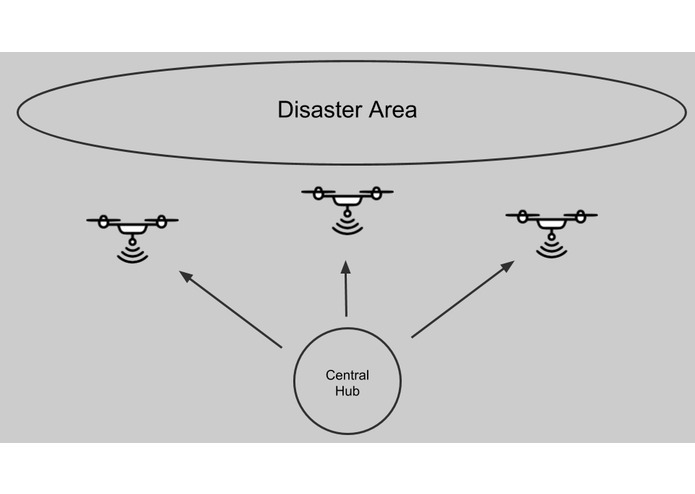 Through attaching a router and a micro-controller to a drone, we are able to broadcast data over areas where there is no other way to do so. 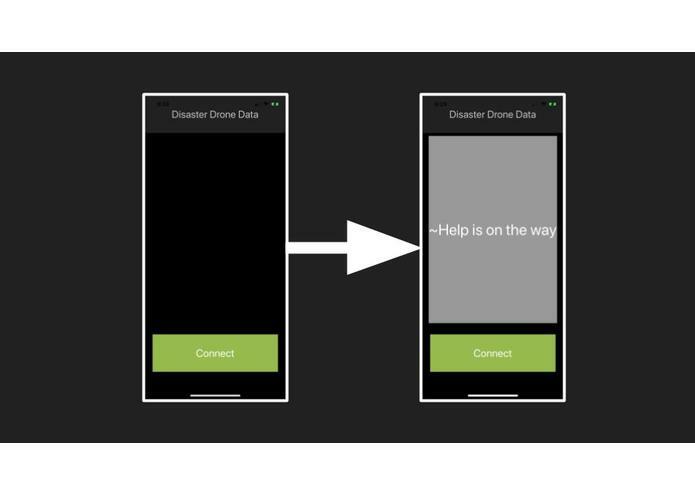 People in affected disaster areas will be able to get data that is being broadcast through an iOS application. They are also easily give data back to the drone to help first responders know where to go. A big challenge we ran into was getting GPS latitude and longitude from the iOS app. We also ran into a lot of problems getting the initial communication between the iOS app and the router and Edison. We learned a lot about iOS development and networking. I did nothing... Legit I just sat around and read xkcd the whole time. 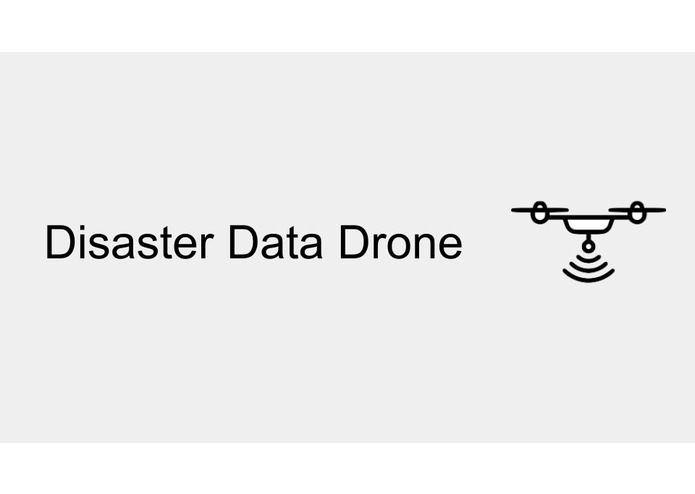 I worked on the backend of the iOS application, that is, when the user hits the connect button it can connect to the router that is on the drone by broadcasting signals and talk to it. I even worked on the heat map to locate the number of users trying to connect to the router in a specific area. I worked on designing the UI and connecting our iphone App to the back end services.